Now In Our 20th Year Of Serving South Texas. 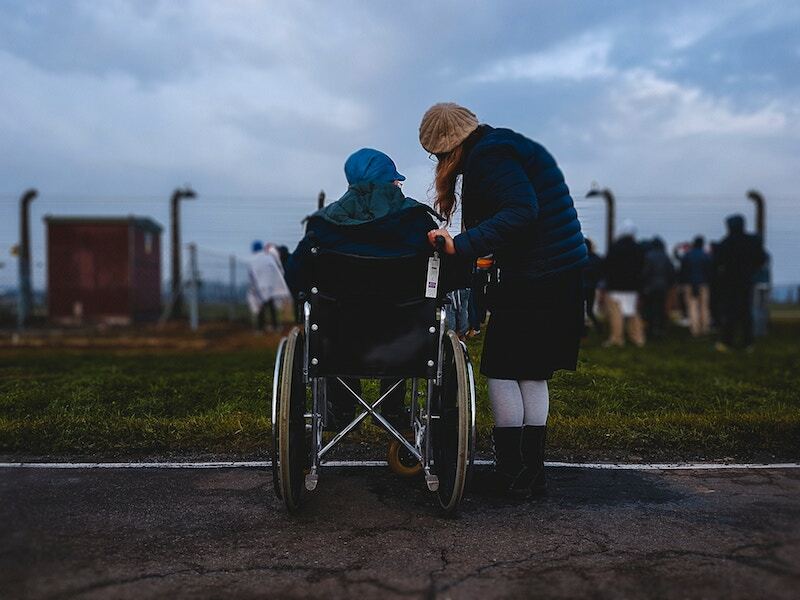 Caregiving for seniors comes with a set of intrinsic challenges, especially when you are working with someone in a wheelchair who has lost their mobility. Sitting or lying in the same position can often lead to bedsores, which increases discomfort. Preventative measures are therefore advised in order to avoid unnecessary suffering. Durable wheelchair cushions help prevent bedsores and ulcers. These cushions vary in terms of their functionality and expense, but top-of-the-line cushions can be pricey. While it might seem easier to opt for the store-purchased cushion, there are DIY options for caregivers which underscore genuine compassion on your part. Materials are often inexpensive to make your own wheelchair cushion but we advise that you consider whether the user requires memory foam or sturdy foam for their cushion. Foam cushions perform differently when used to prevent pressure ulcers. Some of the best wheelchair cushions turn out to be home made and stitched together with foam, fabric and a sewing machine. If sewing isn’t your thing, there are alternatives such as glue guns, tapes and other forms of binding material which you can use to create a durable wheelchair cushion. If you are not crafty or don’t have the time to make your own cushion, you many want to consider taking your project to a professional. This may still turn out to be a less-expensive option than purchasing a new wheelchair cushion. Regardless of which route you decide to pursue as a caregiver, we recommend that you consult with a physician or a therapist on which wheelchair cushion is best for your client. Although a DIY cushion reinforces your commitment as a caregiver, you always want to make sure you are doing what’s best for those under your care. 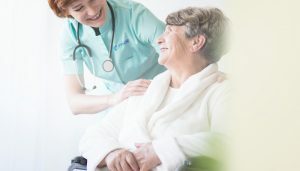 To advocate for independence by providing support services that improve the quality of life and overall well being of the people we proudly serve. Coyright 2016 Pride PHC Services, Inc. All rights reserved.